For all our new PGRs, here are some essential pointers and links to the skills development material you will need prior to APG Registration. Slides from the Induction workshops are available on NILE RES001. Log into NILE with your 999 or staff number. Additionally an overview of Library resources from the LLS Researcher’s Toolkit Day can be found at this Research Support Hub post. This can also be found on NILE RES001. Choose the green button Online Research Training and then the folder Research Ethics (module and test). Listed second is Ethics 1 Module: Good Research Practice (compulsory) – this is the module you need to study so please read the instructions carefully. Fourth in the list is the test that you have to sit – Ethics 1 test (compulsory). These are the only two compulsory elements. Please don’t attempt the test before you have studied the module. You have 2 attempts and the pass mark is 120 out of 150 (correctly answer 12 out of 15 questions). If you are working with human subjects you might wish to study Ethics 2 Module: Research with Human Subjects and sit the associated test, but this isn’t compulsory. 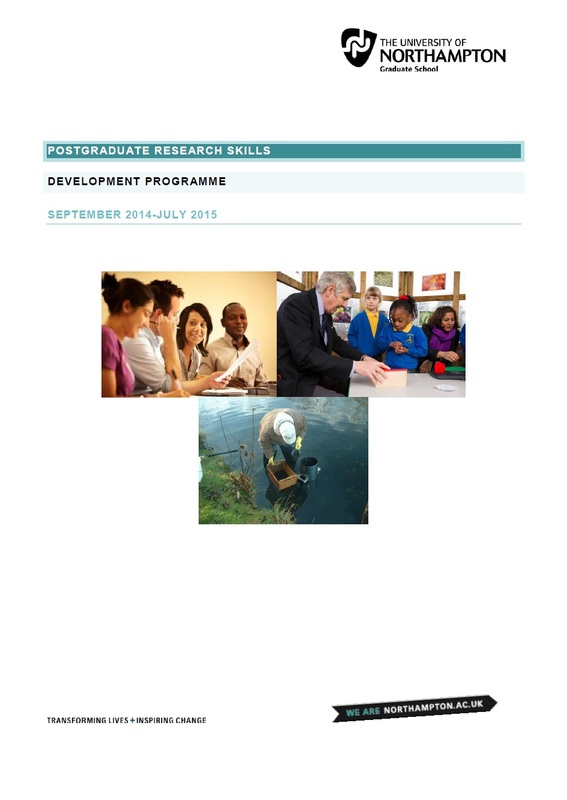 At Induction you were given a copy of the Postgraduate Research Skills Development Programme of workshops and events (image left), which contains our workshops, how to book, booking etiquette and other important information. The list of workshops and events in this paper copy will become out of date, but you can find an up-to-date version at this Research Support Hub post. The post also offers a basic list of workshops with Eventbrite codes – both documents are updated regularly. The materials from the Skills Audit afternoon workshop can be found in the Induction Programme resources in NILE RES001; just follow the instructions in the “Induction Workshop Sessions” section above. Choose the folder Identifying your skills and development needs. If you would like to book a 1-1 skills development and audit session with Simone, please email her. 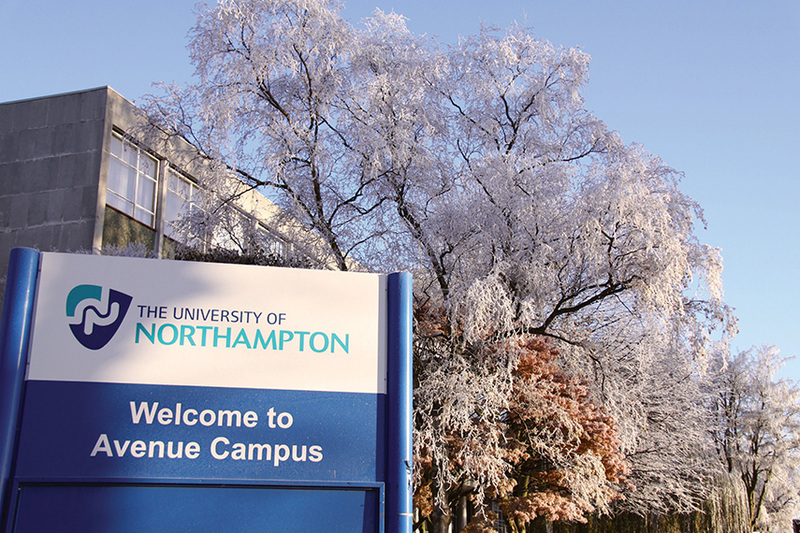 Always monitor your University of Northampton email address. To set up forwarding to a preferred email address see the Research Support Hub post here. Lastly if you have any questions concerning the Induction Programme or skills development in general please contact Simone. Posted on October 29, 2014, in Events, Support, Workshops & Training and tagged Ethics module, nile, PGR Induction, Postgraduate research students, RES001 Postgraduate Research Training, skills audit, Skills development, social media, Workshops. Bookmark the permalink. 1 Comment.